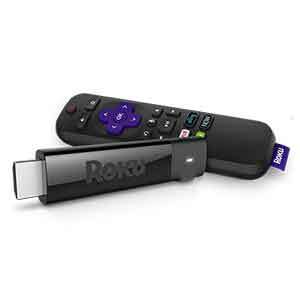 If you want to stream online music, videos, TV shows, and movies directly to your TV then you will need special equipment such as a set-top box, gaming console, or streaming stick. 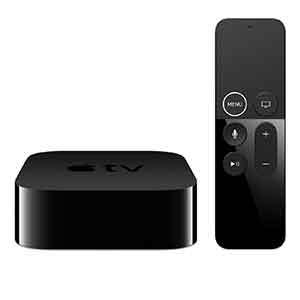 Whether you are canceling a cable or satellite plan or even if you have a Smart TV you may want to also use one of these streaming devices. 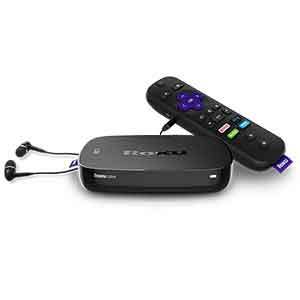 For starters, you can take a streaming device with you when you travel or visit friends and family. 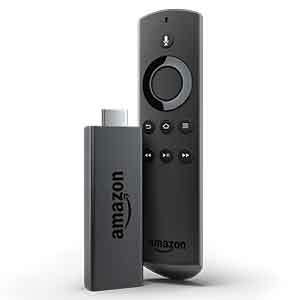 Smart TVs are also generally lacking features and interface functionality compared to some external devices. 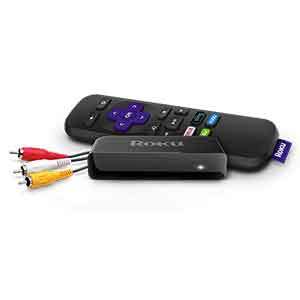 There are many different types of streaming devices and it can get confusing. Some devices have remotes, some are voice-controlled, some can cast from another device to a TV, they have different apps, and just general features and functionality. If you need help choosing the right device for you go to our guide found in the next section. Otherwise, keep reading to browse our reviews and ratings for the top streaming devices available this year. 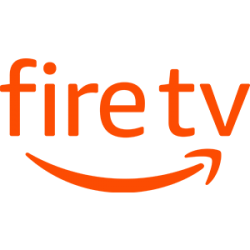 We have independently rated and reviewed the most popular streaming media players and devices on the market such as Roku, Amazon Fire, Chromecast, and more. 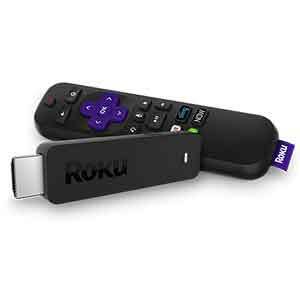 Here is a list of our top streaming device picks for 2019. Promo Alert – Sling TV is currently offering a special promotion for cord-cutters! 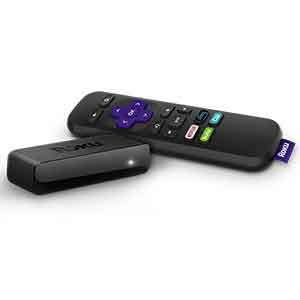 Subscribe and prepay two months of Sling TV and receive a FREE Roku Express. Click here to get this offer from Sling TV. 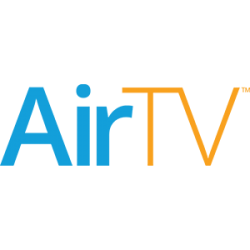 AirTV produces two devices: AirTV and AirTV Player. 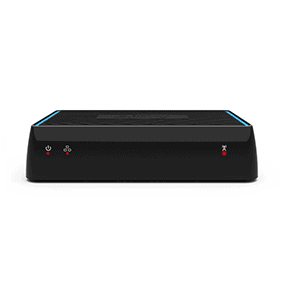 AirTV is a dual-tuner WiFi streamer that allows you to stream local channels in HD throughout your house or even to a mobile device. 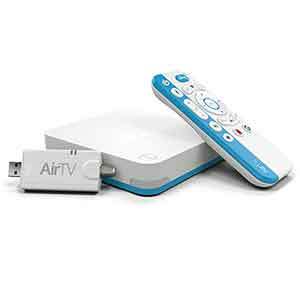 AirTV Player is a 4K media streamer. 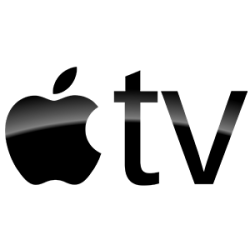 These devices are specifically designed and engineered to be used with Sling TV; however, Sling TV is not required. 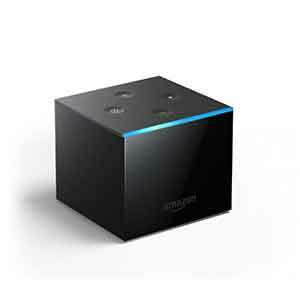 Amazon produces three streaming devices: Amazon Fire TV Cube, Amazon Fire TV Stick, Amazon Fire TV Stick 4K. 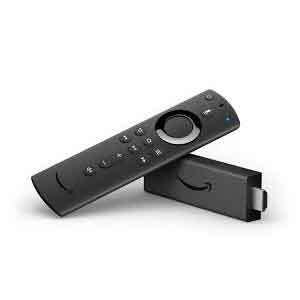 These devices are designed and engineered to be used with Amazon Prime Video and feature Amazon’s Alexa Voice Control Technology; however, these devices have thousands of apps including Netflix, Prime Video, Hulu, STARZ, SHOWTIME, or CBS All Access, plus stream for free with Pluto TV, IMDb Freedive, and others. 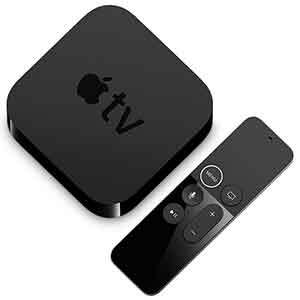 Apple produces two streaming devices: Apple TV and Apple TV 4K. This device is specifically designed for cord-cutters who also use other Apple products. These products feature Apple’s Siri Voice Control Technology. Apple 4K features impressive 4K HDR functionality in immersive sound from Dolby Atmos. 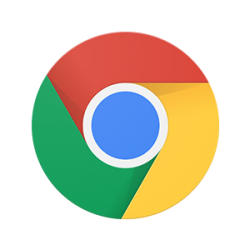 Google produces two different streaming dongles: Google Chromecast (3rd Gen) and Google Chromecast Ultra. 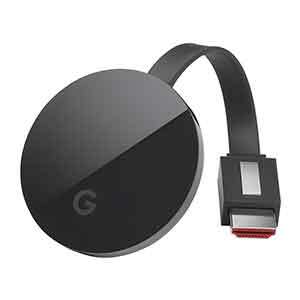 These dongles allow you to cast applications from the Google Play store directly to your TV from a smartphone or tablet. You can even mirror your laptop screen to your TV. 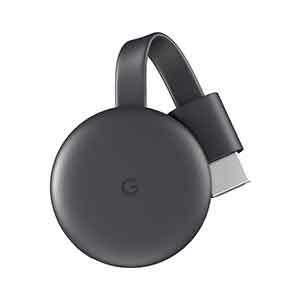 These are great for travelers, secondary TVs, budget cord-cutters, and are even great for business presentations. 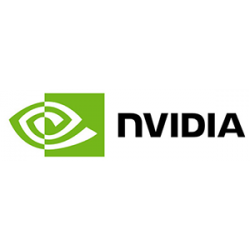 The Ultra version delivers robust 4K definition. 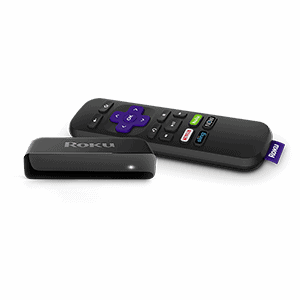 Arguably the best and most reliable streaming device brand, Roku’s line-up includes an impressive seven devices: Roku Express, Roku Express+, Roku Premiere, Roku Premiere+, Roku Streaming Stick, Roku Streaming Stick+, and Roku Ultra. Three of these devices are made for standard and HD TVs (up to 1080p with up-scaling from 720p) and four of the devices (+ versions and Ultra) are capabale of crystal clear 4K and HDR TVs. 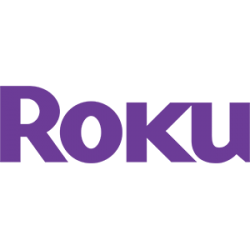 Roku is hands down our top recommended brand of streaming devices because of their overall performance, longevity, breadth, and functionality.